Kia ora. The grass is greener, the tangi of the tūī can be heard, the kōwhai are blooming, and the days are getting warmer. It's a great reminder to get out into nature - with Mental Health Awareness Week happening from 8th to 14th October! Here at the Mental Health Foundation, we're coming together as a team to walk up Maungawhau (Mount Eden), take in its beauty and learn all about its history. You could say we're 'walking the talk' to strengthen our wellbeing. Check out what's on near you during Mental Health Awareness Week. Share what you've got planned to get out in nature. If you are a filmmaker, journalist, musician, actor or photographer, don't wait any longer! We are currently accepting applications for the 2018 Mental Health Media Grants. There are five grants worth up to $10,000 to support projects that help make Aotearoa a more inclusive and understanding place for people experiencing mental distress. 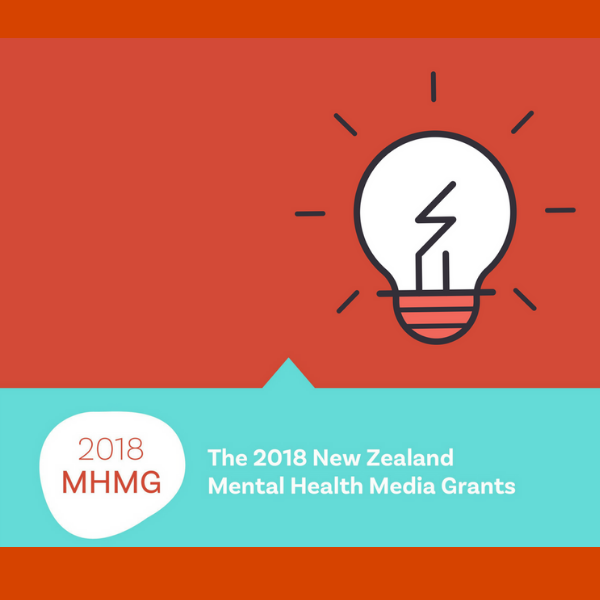 Register your interest for the 2018 Mental Health Media Grants. Applications close on Friday 12th October 2018. A lot, actually! Showing love or gratitude is linked to overall happiness. Simply spending five minutes a day thinking about what you're grateful for can improve your wellbeing. But the ‘attitude of gratitude’ doesn't always happen naturally. It’s something we need to learn and practise. Take advantage of Gratitude O'Clock and learn how to grow your gratitude with your tamariki. 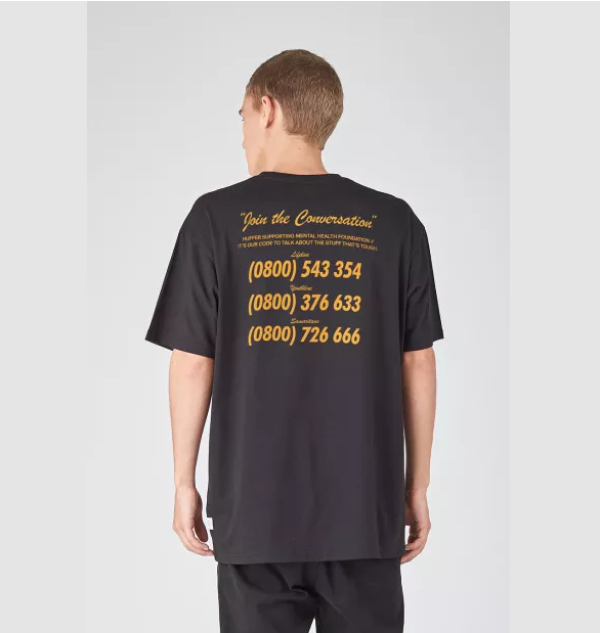 At New Zealand Fashion Week 2018, Huffer announced the Mental Health Foundation as their charity partner through the launch of People Presence. The range is about being present and supportive of others. It features bright yellow beanies and shirts bound to start conversations. Get your People Presence gear from Huffer - $10 from each purchase goes towards the Mental Health Foundation. Join our Wellbeing Photo Challenge! Show us how you interact with nature and tell us how it makes you feel. This could be at work, at home or anywhere in between. The Wellbeing Photo Challenge runs from 8th to 14th October with a new theme each day to get you out in nature. Register online to take part in the photo challenge and be into win a $700 Nikon camera! Make sure to tag #MHAWNZ on your entries so we can see them. Get yourself some Mental Health Awareness merchandise! Round the Bays: Bay watch alert! Ports of Auckland Round the Bays. You'll improve your taha hinengaro while raising serious funds for a great cause! Get involved in other MHF fundraising events.